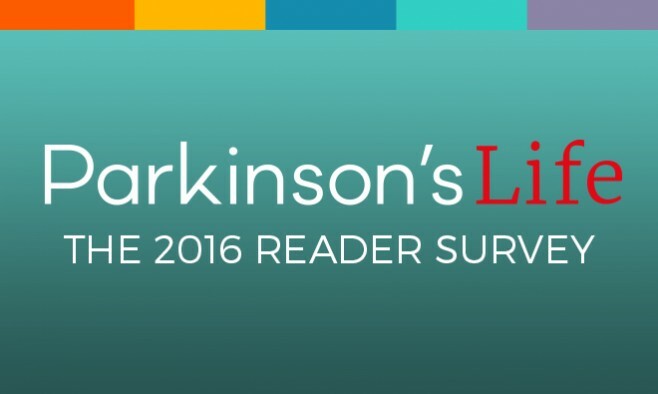 With the help of readers, contributors and supporters around the world, Parkinson’s Life has – in less than a year – become an award-winning resource for the international Parkinson’s community. Finding out more about our readers is essential to helping us improve what we do – so please take a moment to complete our first ever survey. We’d love to hear from each and every one of you. The survey is completely confidential and should only take five minutes to finish. 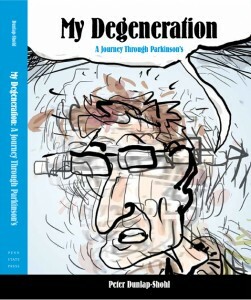 Following the launch of his new graphic novel, the political cartoonist Peter Dunlap-Shohl recalls the ups and downs of writing and drawing through pain caused by his Parkinson’s. As featured in ‘Beating burnout nine ways to stat positive when caring for your partner’. Caring for your partner can be challenging, but it doesn’t have to be a burden. Dr Nanette J Davis looks at nine positive aspects of caring, based on personal experiences shared by Anne Mikkelsen. In a food-based article the author’s explain why fish has often been classified as ‘brain food’. The internationally-renowned neurologist and leading Parkinson’s researcher explains treatment breakthroughs from disease-modifying drugs from coffee to marijuana. To the value of GBP25, the voucher will be supplied in your preferred local currency from a choice of GBP, Euros, or US dollars. 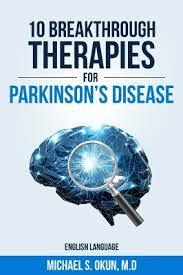 (1) Prize draws and/or competitions are open to all Parkinson’s Life magazine readers aged 18 or over. The draw is not open to employees of EPDA/Speak Media, their families or anyone associated with this draw. One entry per person. (2) The winners will be selected at random from all entries received by the stated closing date. The prizes will be drawn within five working days of the closing date. Prizes are non-transferable and there is no cash or other alternative available. The judge’s decision is final and no correspondence will be entered into. (3) The winners will be notified within seven days after the draw by email. 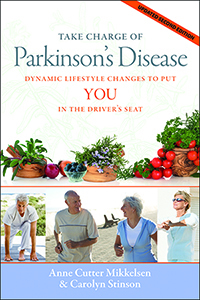 The winners’ names and countries of residence will be available on request by calling +44 (0)20 7375 1253 or by emailing enquiries@parkinsonslife.eu 14 days after the draw date. (4) If a prize is unclaimed after reasonable efforts have been made to contact the winner, the promoter will be entitled to dispose of the prize as it sees fit without any liability to the winner for having done so. The promoter reserves the right to alter, amend or foreclose the promotion without prior notice. The promoter is EPDA/Speak Media.